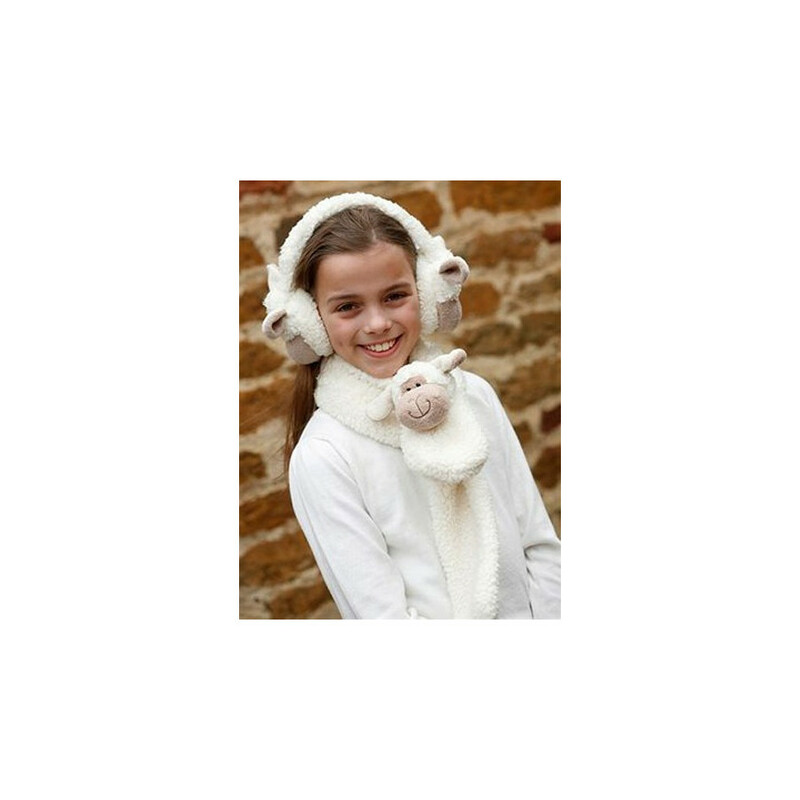 A lovely sheep scarf with a cuddly touch for all the girls! The scarf features a sheep head with has a cheeky smile to wrap you up in softness. Established in 2005, Jomanda built its reputation as a soft toy maker throughout Europe. The products are imagined and designed in England, in a small Leicestershire village, north of London. These soft toys are all compliant with EU regulations. Cover your ears with this extra soft ear muffs! 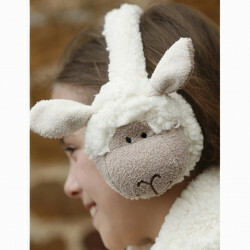 These unusual, cuddly sheep ear muffs are the ultimate children's winter gear! This product is not a toy. Not suitable for children under 3.